Thirteen years ago Bill Haire retired from the Forest Service and a long career of building wilderness trails in the Tahoe National Forest. 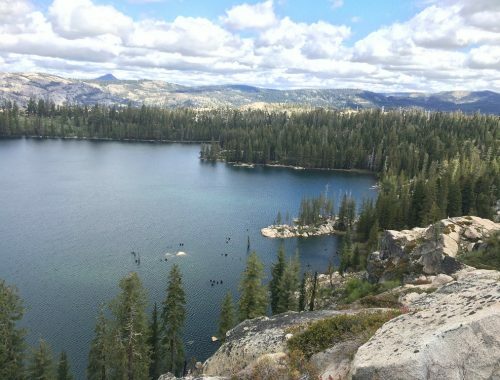 We are lucky to live so close to this exceptional public land and at the foot of the awe-inspiring Sierra Nevada mountain range. Residents and visitors flock here by the thousands annually to explore the craggy granite peaks, deep and wild Yuba River canyons and pristine alpine meadows, on well-groomed, multi-use trails.